A government spokesman yesterday said he will file a complaint to the Interior Ministry today asking it to search for and arrest a Facebook user for posting a death threat aimed at Prime Minister Hun Sen. 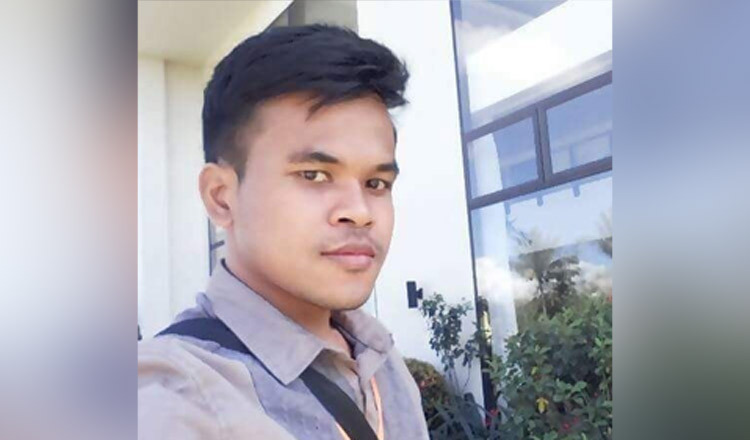 Spokesman Phay Siphan said Facebook user Tharith Bun, a Cambodian living in Bangkok, frequently uploaded posts to insult and defame the government by using inappropriate language, mainly focused on Mr Hun Sen.
Mr Siphan noted that Cambodian authorities will seek assistance from Thai authorities to search for Mr Tharith to have him deported once the complaint reaches the Interior Ministry. He also posted on Facebook on Friday that he would also offer a reward to anyone who could identify Mr Tharith’s parents and locate where they are living. Mr Tharith could not be reached for comment yesterday. On his Facebook account, Mr Tharith shared a number of videos showing Cambodian authorities using violence on people. He also posted messages which attacked Mr Hun Sen’s leadership. Am Sam Ath, a senior investigator for human rights group Licadho, yesterday said the government should address the problem by using a different approach to avoid criticism over the arrests of critics. Mr Sam Ath also said the government should educate Facebook users on how to legally exercise their rights and freedom of expression appropriately.